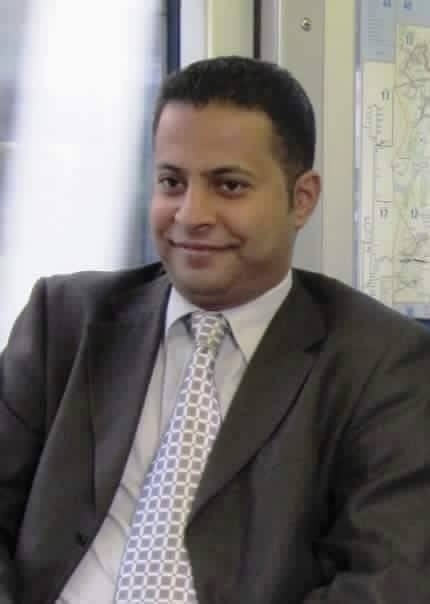 On the morning of July 24, 2016, the Sana’a Center for Strategic Studies’ Executive Director, Maged Al-Madhaji, was arrested at his home by security forces loyal to the Houthi rebel movement. Madhaji, one of Yemen’s most prominent intellectuals, was taken to Al-Wahda police station and interrogated, before being released later in the day. This is not the first time members of the Sana’a Center have been subjected to threats, intimidation, and arrest by various parties to the current conflict in Yemen. Madhaji himself had been warned by the Houthis on July 22 not to leave his home, and had previously been arrested by the group in 2015. Today’s events are the latest in a series of actions by armed groups in Yemen aimed at silencing independent and principled voices in the country, which only serves to further divide and polarise Yemeni society. We condemn this arrest in the strongest possible terms, and we call on the Houthis to release all citizens currently being unlawfully detained. We strongly condemn any incitement against, and blatant intimidation of, independent voices in Yemen by any of the warring sides. As an independent research institution, we outright refuse to be subjected to the language of threats and violence. We are unwavering in our commitment to the principles of independent and unbiased research and knowledge production. We call on all sides in the ongoing conflict to seize the opportunity provided by the current negotiations in Kuwait to make the necessary compromises required to restore peace in Yemen. The Sana’a Center urges all civil society organizations, human rights groups, media outlets, scholars and governments, to denounce this and all other human rights abuses in Yemen, and to commit all possible efforts towards bringing an end to this devastating conflict.